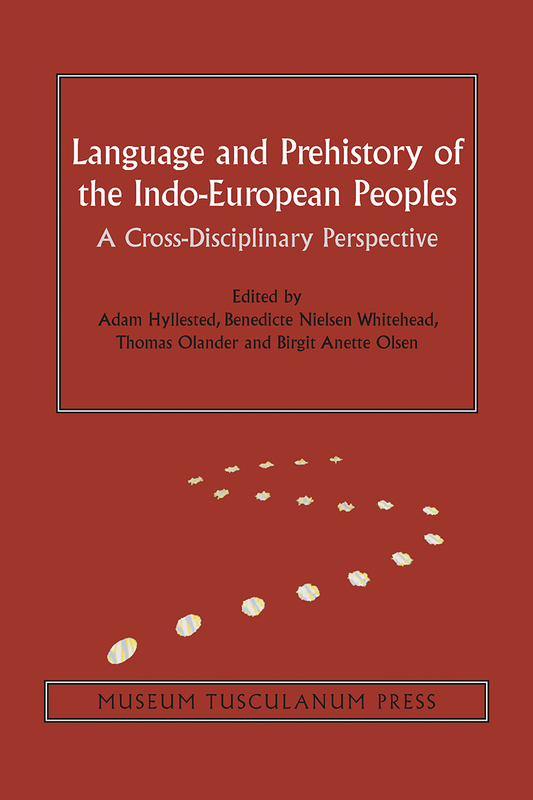 Our knowledge of neolithic and bronze age Europe is growing rapidly, and this book offers a major contribution to our understanding of the language and history of the peoples of that period. The editors have taken a deliberately cross-disciplinary approach, bringing in historical linguists, archaeologists, geneticists, and more to both examine specific questions in the field and to analyze the basic methodology in use. The book is the result of a Scandinavian conference, the first dedicated to this approach to the field.